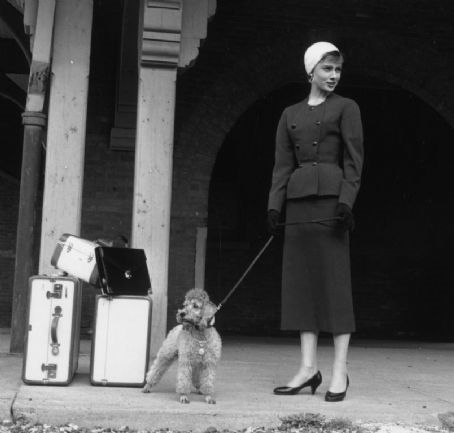 Audrey Hepburn (1929-1993) waiting in front of a train station with a toy poodle and luggage, on the set of director Billy Wilder's film, 'Sabrina'. A mini market set up in suitcases. Bargain, a swap, or commit to an old-fashioned haggle. Vintage goods, arts and craft, bric-a-brac, clothing, books, jewellery, records… You name it, chances are you’ll find it in someone’s suitcase.